Do you have a child who struggles with self-regulation? 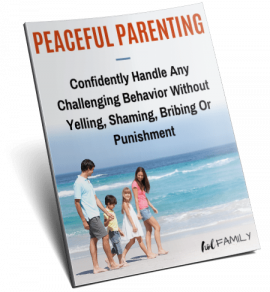 Have you been looking for some tools and strategies to use to help your anxious or angry child calm down? 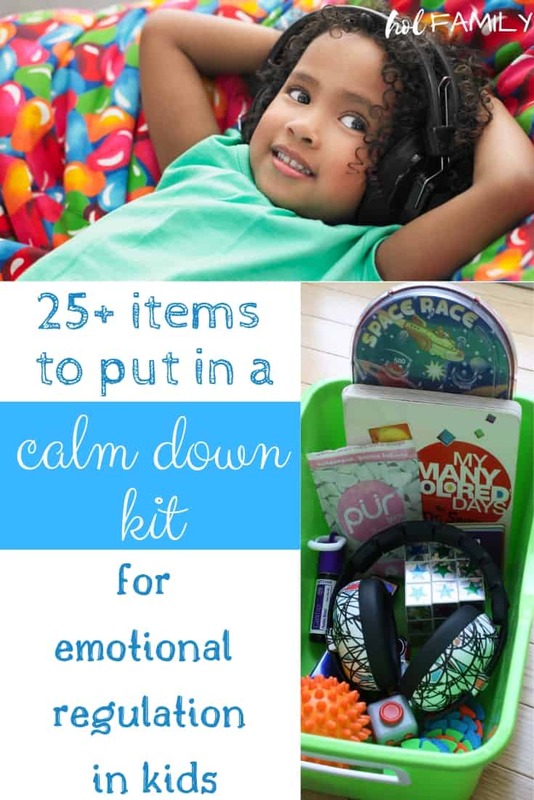 Are you looking for some ideas on what to include in a calm down kit for kids? This printable list of 25+ items to put in a calm down kit will help to get you started! Kids aren’t born knowing how to cope. 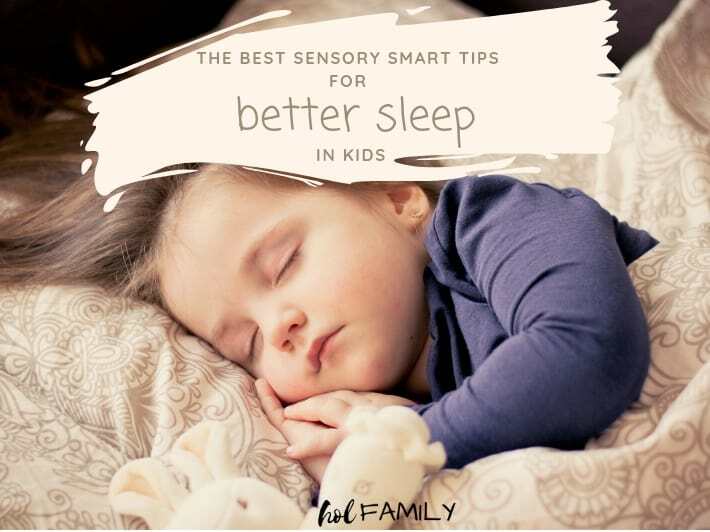 Children today are bombarded with so much sensory stimuli from the moment they are born. Bright lights, loud sounds, tons of electronics, highly processed foods, busy schedules, numerous caregivers, media, ads everywhere you look…being a kid in the 21stcentury is like being in sensory overload 24/7. Whether your child has special needs or not, most kids have moments when they just explode and they need some calming tools and coping skills to help them manage their intense feelings. Kids with sensory needs have an especially difficult time with self-regulation and need a lot of extra support to help them through a sensory meltdown. 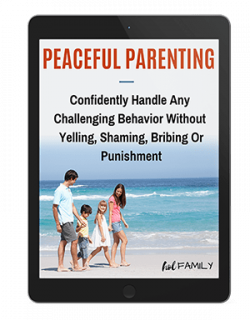 We’ve talked before about why we prefer time-ins to time-outs when kids are having trouble with their behavior, and why it is important to look at misbehavior as a symptom to uncover not a problem to punish. Meltdowns and outburst are no different. More often than not, angry children are anxious children who lack the skills to manage their intense and overwhelming emotions. 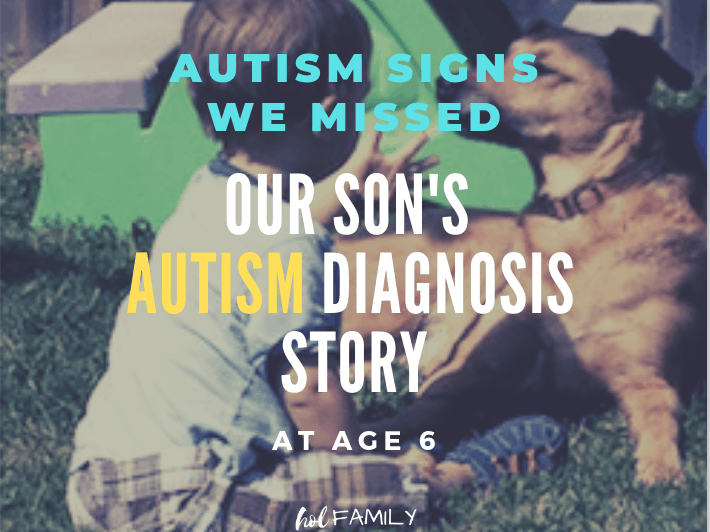 One of the best ways we can support a child who is highly sensitive, intense, or “spirited” is to provide them with a safe area they can go to when they are in the red zone (a.k.a. in sensory overload). 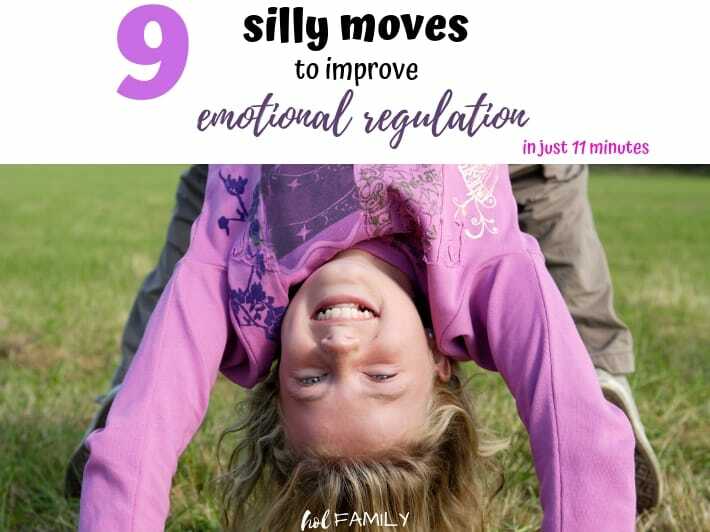 Many schools are starting to teach children about the zones of regulation and are creating calm down corners where kids can go when they need to be alone, de-escalate, and calm their bodies and minds. You can create a calm down area in your home simply by setting up an area with a bean bag or relax chair, some cozy pillows and blankets, and a calm down kit. Some families even like to include a tent or tunnel where kids can crawl into to feel safe and secure. 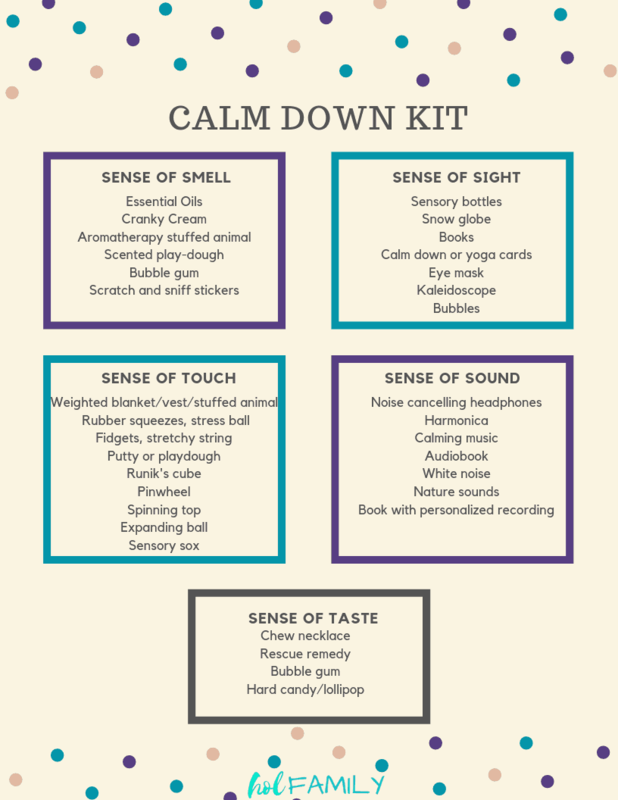 There are lots of things you can put in your calm down kit, and you will want to tailor it to your child(ren) taking into account ages, likes, and sensory needs. The goal of the calm down kit is to give kids the tools they need to transform their inner state from upset to calm. It is important to equip your calm down kit with supplies that will meet a variety of sensory needs. I like to include things that will cater to the various senses of smell, sight, sound, touch and taste. Here are 25 ideas I came up with, including some of the items I chose for our calm down kit. These are so easy to make and will be one of your child’s favorite items to use! The possibilities are endless. 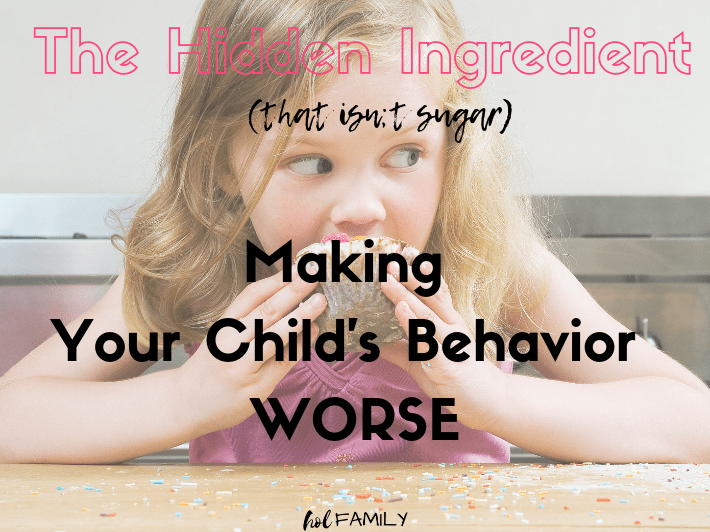 You can use empty bottles, glass jars (avoid if your child is prone to throwing in anger), or empty containers, then choose your fillings such as water, food coloring, glitter, confetti, beads, dried pasta, or anything else you can think of. Teach your child that when they shake their bottle, it represents their brain and all the anxious and angry thoughts they are feeling. It is hard to be able to think or relax when thoughts are all shaken up. As your child starts to breathe and calm their body, the items in the bottle start to calm down too. Sometimes kids need something to squeeze and stretch to provide some tactile stimulation. Squeezing a stress ball can be a great release for anger and overwhelming feelings. This laminated flip book helps kids to understand and identify their moods and also encourages them to make positive choices. I love how durable it is (which is especially helpful if you have a child who is prone to wanting to throw or tear things in their anger). Bubbles can be great for helping anxious children to calm their bodies because every time they blow a bubble they have to take in a deep breath and then blow it out fully. Without realizing it, this is teaching our children about deep breathing for relaxation. Chewing can provide oral sensory support and can help some children to focus and manage feelings of anxiety or sensory overload. For kids who are too little or don’t like chewing gum, chew necklaces are a great option. Some kids respond favourably to stimuli around deep pressure receptors. 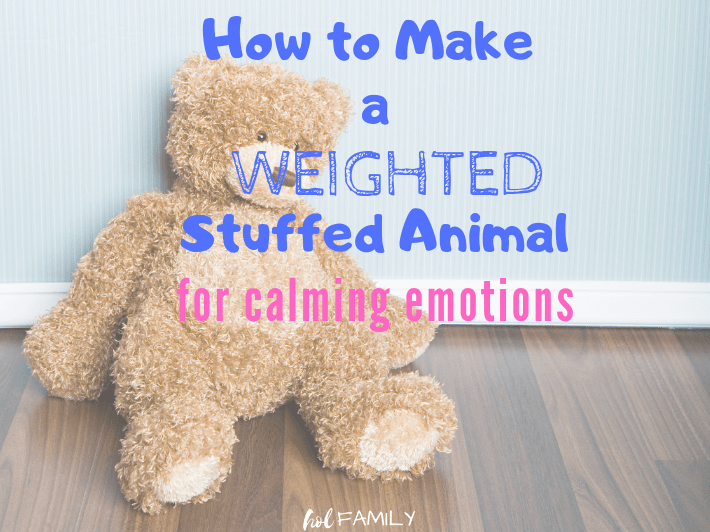 A weighted stuffed animal can be very grounding for these types of kids. 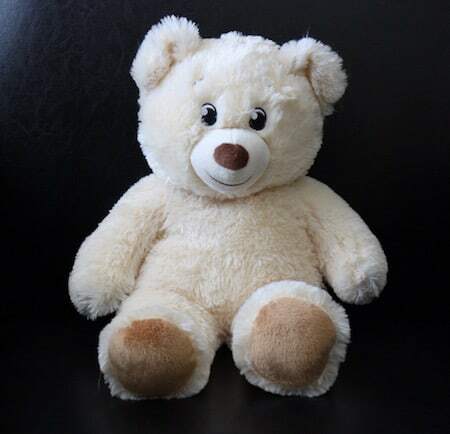 You can read all about how to make your own weighted teddy bear in this post. Fidget toys like fidget spinners or fidget cubes are great for a calm down kit because they occupy the mind and fingers by giving kids something to focus on. I especially love these cubes because twisting, turning and pushing the various buttons moves the focus from anger to a state of calm within minutes. This is another great toy for sensory and tactile stimulation. You can stretch, pull, twirl, wrap and squeeze them, then watch them bounce back to their original shape! Weighted blankets are a must have for kids with sensory issues, difficulty sleeping, Autism, and more! You can read more about why weighted blankets are amazing for kids here. These can be great for kids who are sensitive to noise. 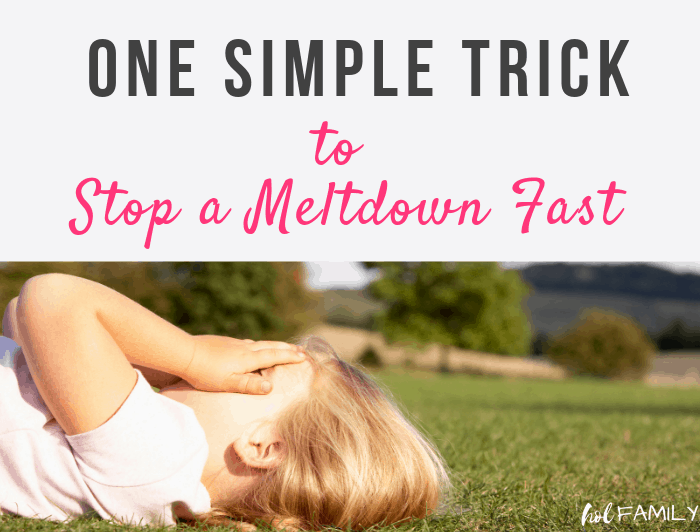 Often when children are having a sensory meltdown or outburst, they need peace and quiet to be able to calm their bodies. These are the perfect solution to block out all of the outer noise so they can find their inner peace. PUR gum or Epic gum are our favourite brands that are aspartame free and sweetened without aspartame for kids who like to chew. Essential oils can be extremely beneficial for helping to stimulate the olfactory system and calm the body. 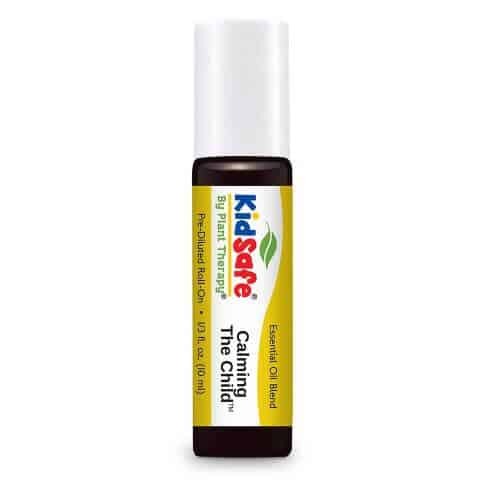 Some of our favourites are lavender, Roman Chamomile, Vetiver, Cedarwood, and Plant Therapy’s Calming the Child blends from their Kidsafe Collection. We LOVE this homeopathic formula made especially for kids. It contains a blend of five flower remedies that help to support kids through those stressful moments. You can add these to food, a drink, or put them directly into the mouth. Great for teaching kids to inhale deeply and breathe out from their diaphragm. I have yet to be able to solve a rubies’ cube myself, but kids seem to love the challenge. Having something like this to focus on can really help to calm the mind. Spinning a top can also be very grounding. Similar to a calming jar, you can use a top spinning to explain that sometimes it can feel like emotions are spinning out of control. Breathing and calming our bodies are like the top that slowly stops spinning until it is perfectly still again. Yoga can be a great activity for teaching children about mindfulness and calming their bodies. This book provides animal illustrations as well as sections for adults to help teach our children how to use yoga as a tool for calming their little bodies. Thinking putty is a must have for a calm down kit. When kids play with putty, their brain relaxes and opens up to all kinds of creative thinking. Need it? They can knead it, bounce it, bend it, tear it, stretch it, snap it, or pop it. Plus, it is magnetic and glow in the dark. Another great sensory toy! These balls can expand and contract, providing a great sensory experience. A sensory sock can be very helpful for calming kids and also help to improve balance, spatial and body awareness, and movement creativity. Similar to weighted blankets, sensory sox can help kids to feel secure by stimulating pressure receptors. A tent can be a great place to set up a calming corner. Add some comfy pillows, a blanket, and your calm down kit and your child will have a safe place to go to when they need some time away to calm their bodies. A harmonica is another great way to encourage children to practice that deep, diaphragmatic breathing that will calm their bodies quickly. Music can also be calming and provides auditory stimulation. A small pinball toy requires focus and keeps small hands busy. Playing pinball is a great way to help a child direct their energy and attention away from their chaotic thoughts and focus on one task. There are lots of great books that can help to teach children about their feelings. Some of my favourites are The Color Monster, Train Your Angry Dragon, The Invisible String, My Many Colored Days, and Happy Hippo Angry Duck. Don’t forget to grab a copy of your free printable list! What items have you included in your Calm Down Kit? Leave us a comment and let us know!